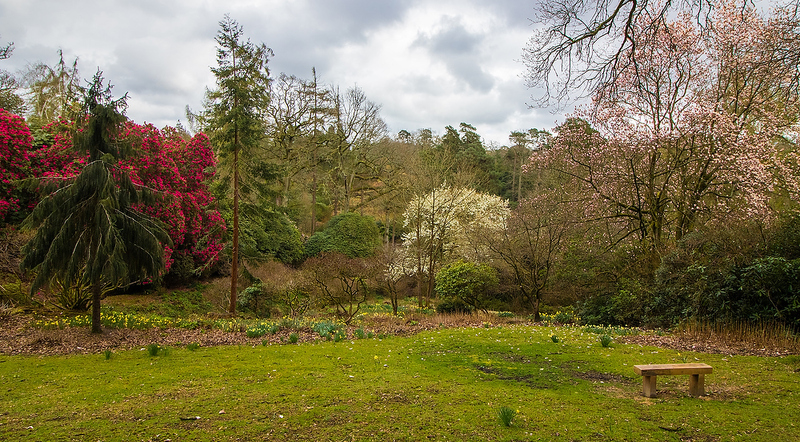 Described as ‘the finest woodland gardens in England’, the 240 acre Leonardslee Lakes and Gardens estate, situated to the south of Horsham, opened to the public on Saturday April 6th. This follows two years’ extensive work on the Grade 1 Listed gardens and on site facilities by new owner Penny Streeter OBE and her team. This is one of the largest UK garden restoration projects for nearly 30 years. On Press Day, Susy Radio’s Dave King spoke to Penny Streeter’s son, Adam, who told us more about the reopening of the site after nearly 10 years of closure. Dave first asked him how he thought the press launch had gone..
Leonardslee Head Gardener, Ray Abrahams, spoke to Susy’s Dave King about the enormous project of restoring the 240 acre garden to its former glory….